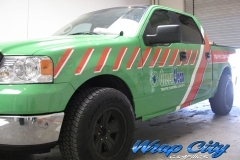 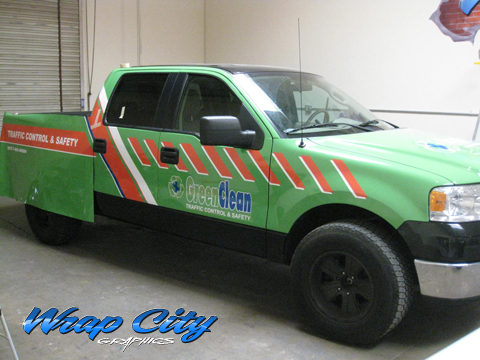 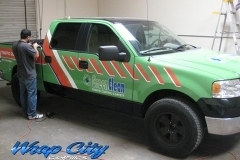 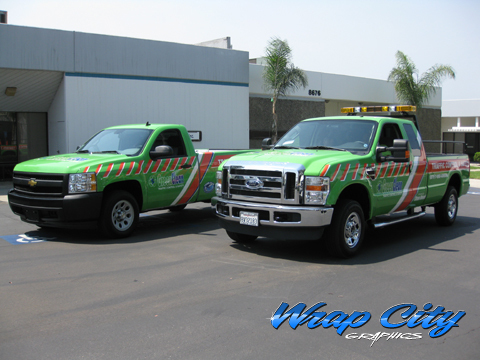 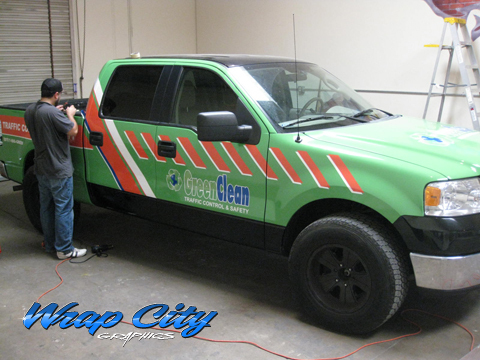 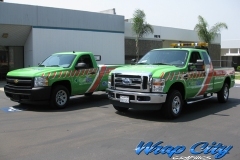 This Ford F150 Wrap is the newest addition to the large Green Clean Traffic Control fleet. 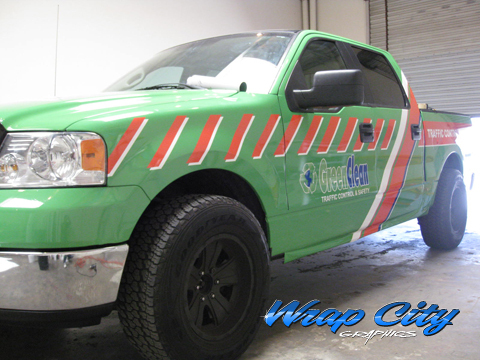 This is our 7th truck wrap for Green Clean. 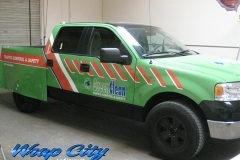 Other trucks include Ford F350, Chevy Silvarado and Water Pump trucks.